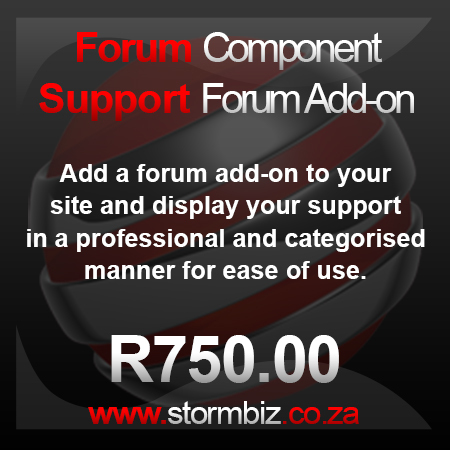 Professional responsive forum for your website, for support or general user communication. Compose your questions or post replies with the built-in text editors, TinyMCE, JCE Editor, RedactorJS and many more! Add some fun into your text with BBCodes, too. Even if you are away from your computer, you can still post by emailing to a pre-defined email address in EasyDiscuss where it fetches your posts from the mailbox and automatically post in the discussions for you. Make your posts interesting by inserting images, PDFs and videos into discussions. It will also make reading posts easily understood. You can keep the best posts above the rest by setting them into favorites. It works like a bookmark for posts. Advanced users can customize posts by adding in special codes into the discussions. You can attach URLs that are relevant to the forum to better cross-refer your posts. Tag your discussions with relevant keywords for future reference and easy searchability. Share and tag the location of your discussions with images of maps, powered by Google Maps. You can highlight important discussions and display them in the forum front page to gain more exposure.